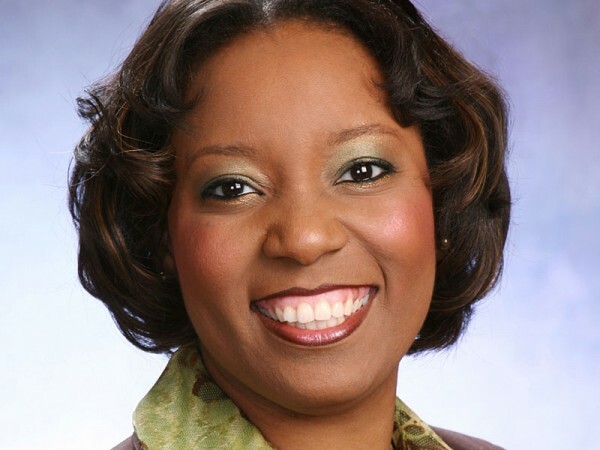 Gwinnett County is now required to provide voting materials in Spanish, an effort an activist group continues to push in Hall County as well. 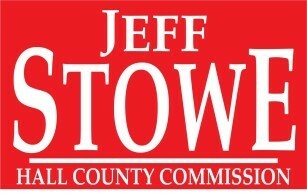 Incumbent Republican candidate Jeff Stowe will retain his position on the Hall County Commission after registering a 17-point victory in Tuesday's election. 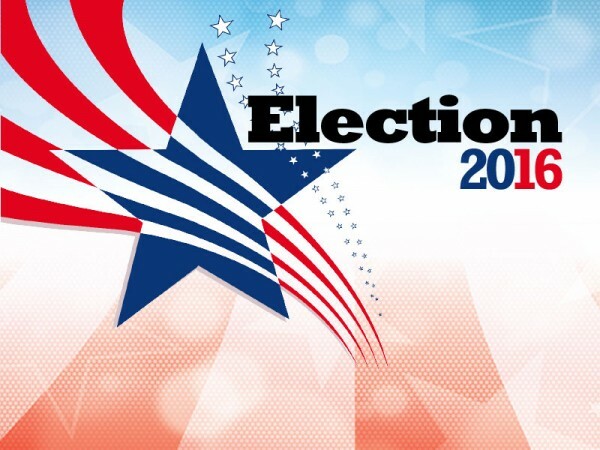 From the smallest hamlets to the biggest cities, final preparations are underway across the country for Tuesday's General Election. 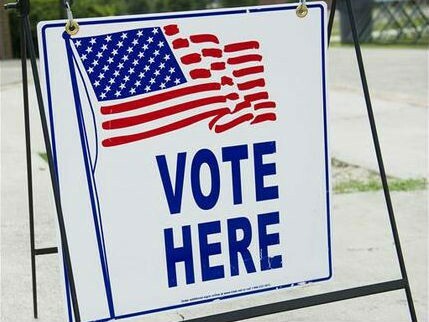 ​The Hall County Democratic Party is sponsoring an event Saturday where several local churches will shuttle people to the polls for Saturday voting. 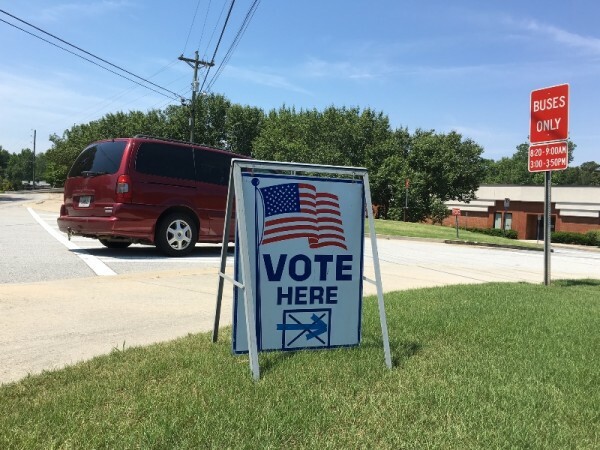 Saturday voting will take place statewide this week, giving Georgians an extra day to cast an early ballot for next month's General Election. 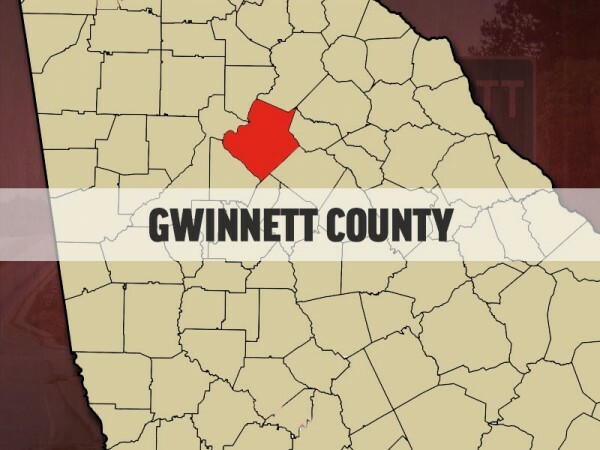 While long lines and extensive wait times have been a problem for early voters in neighboring Gwinnett County, that has not been the case in Hall County. Early voting for next month's General Election begins Monday in Georgia. 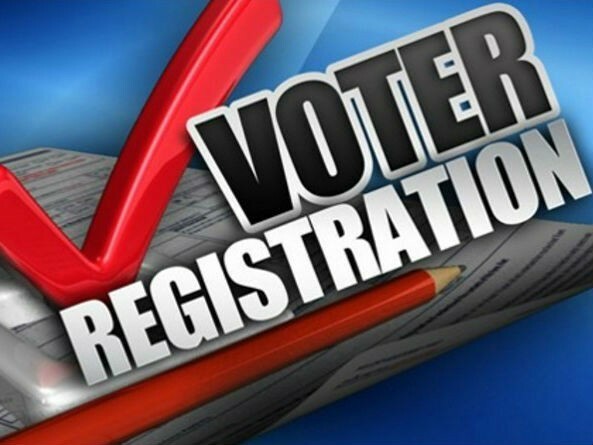 If you want to vote in this year's General Election and have not registered to, time to do so is running out. 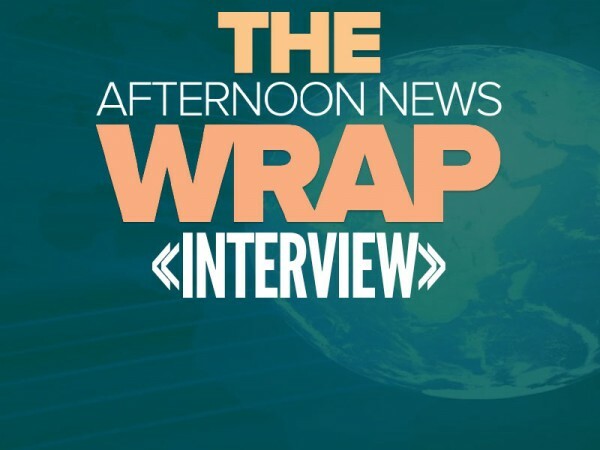 This week, the Afternoon News Wrap called on Gabriel Shippy, an official with the Hall Co. Democratic Party, Young Democrats of Hall Co. and Young Democrats of Ga., who shared his opinion on the DNC and the party's outlook heading toward the November elections. 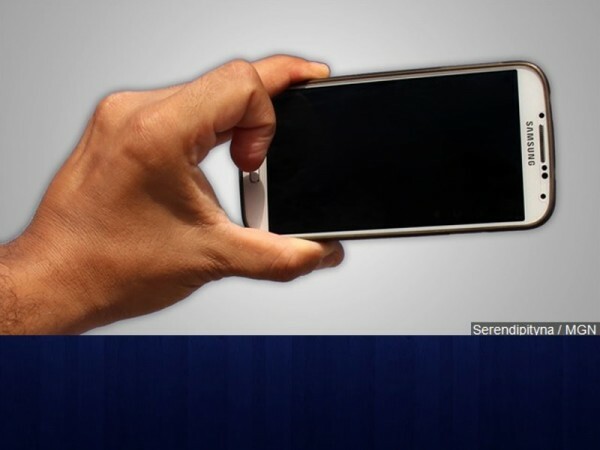 ​State election officials are taking to social media, warning Georgia voters to resist the urge to snap photos, or ``selfies,'' inside voting booths.